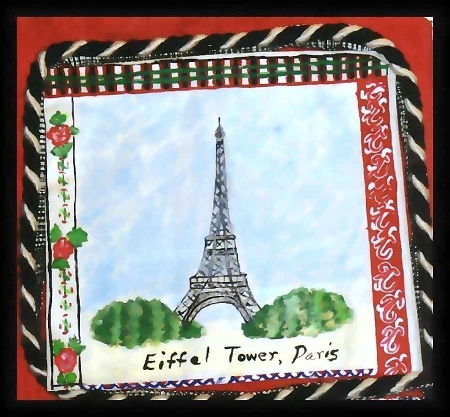 Hand painted Pillows which are hand made pillows of the Eiffel Tower In Paris, France is a unique vacation spot to capture the painted image forever. 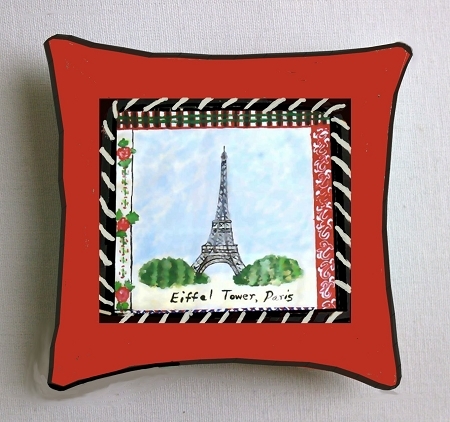 What better way to preserve your vacation then having a hand painted pillow of your favorite destination. 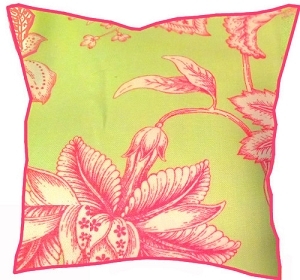 These hand made, decorative, hand painted pillows use durable fabric paint that ad her to the cloth, and then sprayed with a permeable fabric finisher that locks in the paint to the fabric.